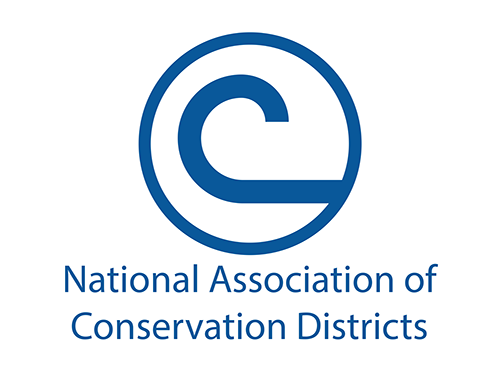 In this month’s partnership spotlight, we are proud to feature the National Association of Conservation Districts (NACD). A strong contingent of CARCD and RCD staff had an opportunity to attend NACD’s 73rd Annual Meeting earlier this month in San Antonio, Texas. The meeting gave us an opportunity to connect with conservation district colleagues from across the U.S. and inspired us on topics from urban agriculture to soil health. We also gave a presentation about our ongoing statewide capacity building effort for California’s RCDs. 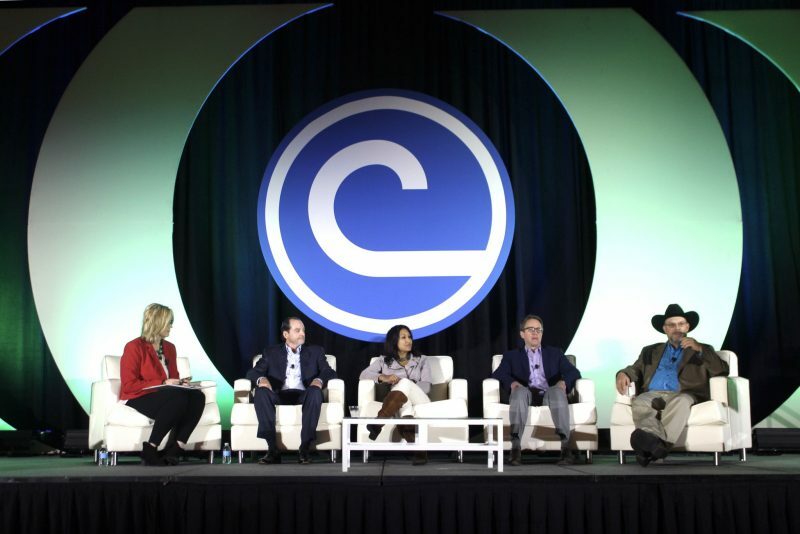 NACD is an advocate for the country’s 3,000 conservation districts at the national level, lobbying for support for agriculture and conservation including legislation like the Farm Bill. 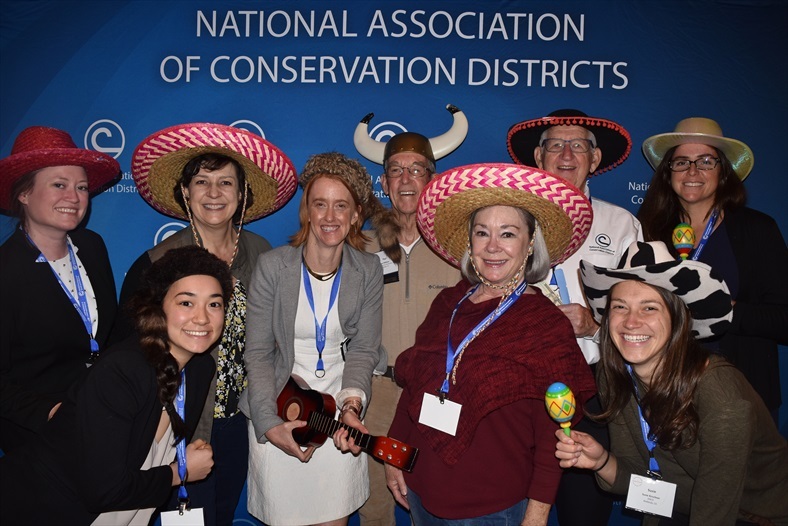 They support conservation districts and state associations through training, education, and sharing best practices across the national conservation district network. NACD provides funding opportunities to conservation districts for urban agriculture as well as technical assistance. Most recently, they announced funding through their Urban Agriculture Conservation Grant for Alameda County RCD and San Mateo RCD. Past recipients of urban agriculture funding include RCD of Greater San Diego County (2016), Riverside-Corona RCD (2016), and Inland Empire RCD (2017). This program is especially valuable because funding opportunities for urban farms is limited, even while the need for technical support to urban farms and gardens is steadily growing. We appreciate NACD’s support of California’s RCD network, an alliance which dates back to 1946, and look forward to a continuing long and fruitful partnership.